Supplier & Trader of FRP Swimming Pools. Our product range also comprises of Water Fountain, Swimming Pool Filtration Plant and Swimming Pool Equipment. 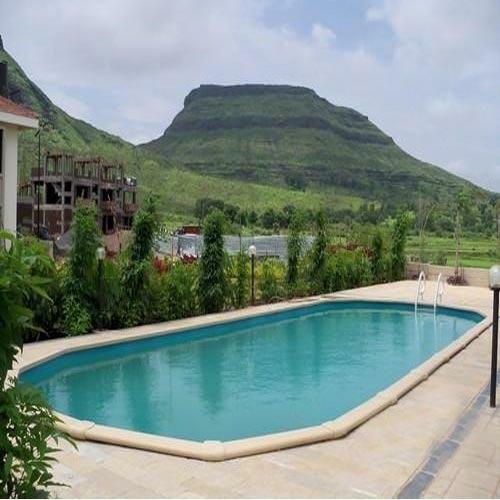 To meet the different demands and requirements of our esteemed clients, we trade and supply FRP Swimming Pools. Designed at clients’ sites, these pools are manufactured by expert professionals by making use of quality material and latest technology. Before handing over to customers, our experienced quality controllers thoroughly check all the pools on various parameters to eliminate defects, if any. 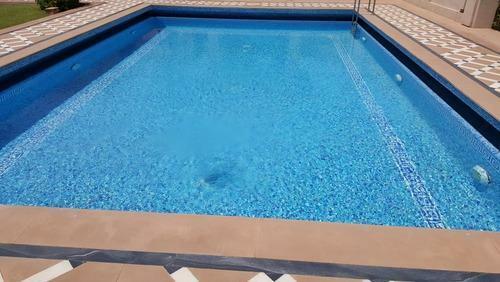 To meet the different demands and requirements of our esteemed clients, we trade and supply Swimming Pool Construction. Designed at clients’ sites, these pools are manufactured by expert professionals by making use of quality material and latest technology. Before handing over to customers, our experienced quality controllers thoroughly check all the pools on various parameters to eliminate defects, if any. Looking for “FRP Swimming Pools”?